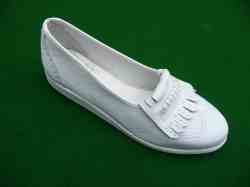 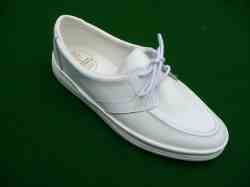 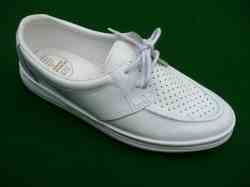 The Ladies HL72 Bowls Shoes are like no other Bowls shoes you’ve ever seen. 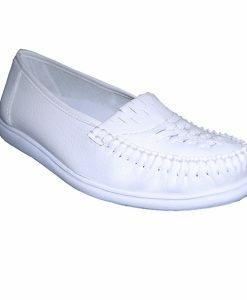 They are quite simply unique. 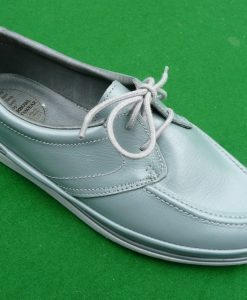 Fashionable and look stunning with grey or black trousers. 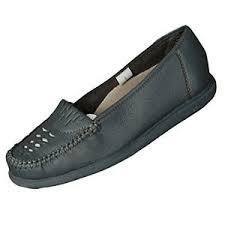 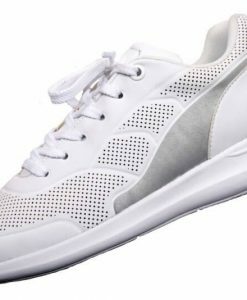 They have a lightweight outer sole too making the whole shoe extremely comfortable to wear. 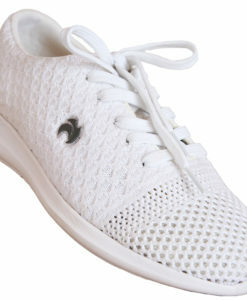 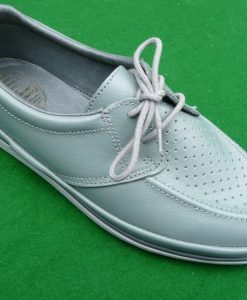 The Sports Bowls Shoes have a woven upper complete with a choice of attractive Grey or Black laces – both included.